At The Belly Dance Studio, our motto is: “Let the art transform you!” And belly dance can do that… but it’s not the only classes we offer. We have fun, fitness classes… and not just dancing! We offer WOMEN ONLY Tabata Bootcamps! We are the ONLY facility in the area that caters to WOMEN ONLY! No matter your shape, size, age or fitness level, ALL of the classes offered at The Belly Dance Studio can be enjoyed. Anyone can belly dance! With drop-in classes, all level classes, beginner classes and special workshops geared toward the more experienced belly dancers, all fitness levels and belly dancers (new or experienced) will find a home at The Belly Dance Studio. While belly dance IS a workout, you’ll lose weight while learning an ancient art form that will transform the way you view your body. Getting in shape is FUN at The Belly Dance Studio. 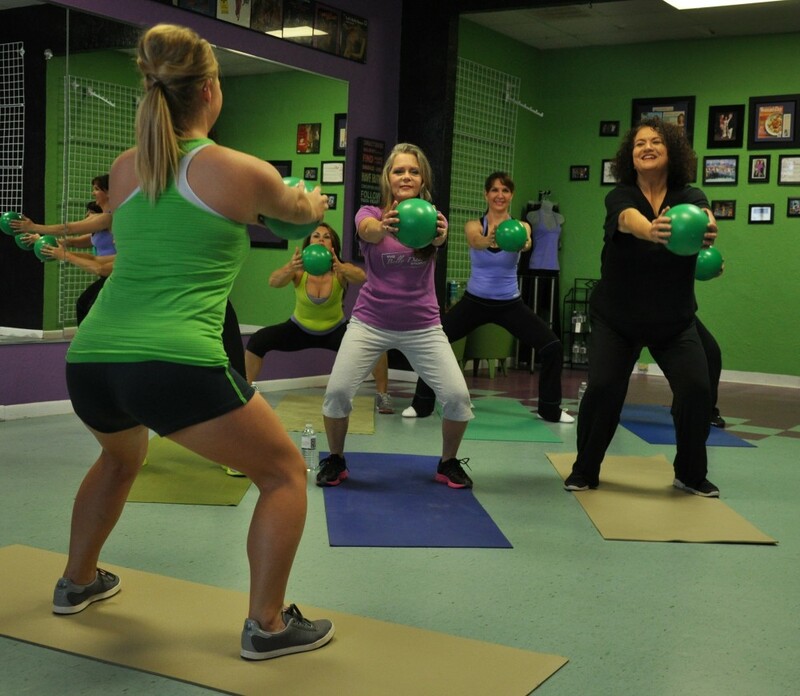 We offer upbeat music, friendly instructors, and movements designed to tone and shape the female body. Get your shimmy & sweat away the calories in our upbeat and fun Belly Dancing for Fun & Fitness classes; Amp your metabolism, Burn more calories and Blast the Fat in our Tabata Bootcamps! Our always positive environment will make you enjoy working out. Often ladies prefer to take private classes, and we are happy to provide the service! Prices do vary. Options include One-Hour Private lessons for one or more ladies, Private classes for groups at your location or ours, and Fitness Programs for your employees or friends (at your location or ours). Packages can be arranged, and pricing will change depending on the number of hours requested, level of dance and if choreography is requested. Pricing for semi-private classes can vary as well. Please call Michele at (409) 790-7669 to discuss your plans and explore the costs. You will be pleasantly surprised at how economical and effective Private and Semi-Private session can be!